This week in our look at stories from around the state…we have a look at the state’s renewable emerging energy industry. Illinois is only seven years away from its deadline for getting 25% of the state’s energy from renewable sources. Wind and solar power will have to play a big part to reach that ambitious goal. 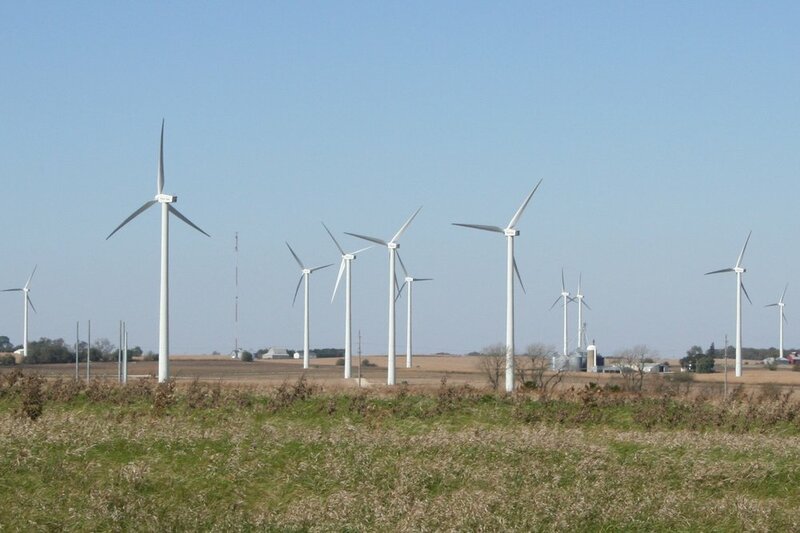 First Illinois Public Radio’s Susan Stephens takes a look at the growth of wind power in the state, then Guy Stephens tells about the push to develop large scale solar power gardens.